We are so proud to be working with not just one but THREE women's groups doing great work here in Sacramento, as we once again perform this delightful set of women's stories written by a talented playwright. SO HOW CAN YOU CONTRIBUTE? 1) Buy our raffle tickets at the door for some truly beautiful art work and other prizes generously donated to our event - all proceeds to be given to Maryhouse. 2) Check out the Wish List for Wellspring Center and then bring an item from it to the show - you get a $15 discounted ticket for your kind donation! 3) Check out the Wish List for Women's Wisdom Art, bring an item from the list to the show - you once again get a $15 discounted ticket for your kind donation! YOU'LL BE SHOCKED AT WHAT SIMPLE ITEMS ARE NEEDED BY THESE GROUPS. CHECK IT OUT! During the course of our two weekends, we will be selling Raffle Tickets for $2 each, and at the end of our run we will announce the winners! "Maryhouse is a daytime hospitality shelter for homeless women and children. Women come to us in crisis; some receive short-term help while others might require help for a longer period of time." This past year, 1,584 women and 978 children received services at Maryhouse. 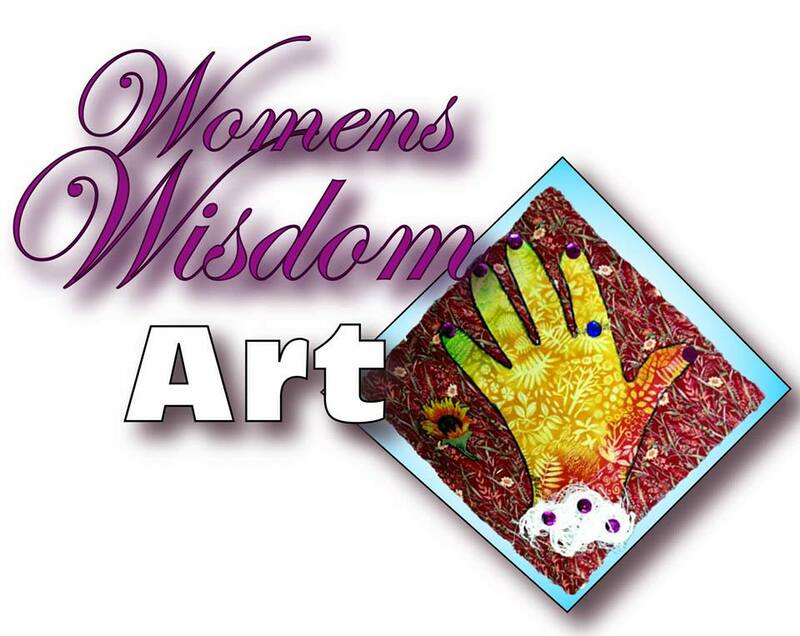 The Women’s Wisdom Project was designed as an empowerment program, for women overcoming poverty, homelessness, violence and abuse through the power of art. TO PURCHASE AN ITEM AND BRING IT TO THE SHOW FOR A DISCOUNTED TICKET. Program Manager Helen Plenert's wish for 2015 is to be able to offer more jewelry making classes. The beads and findings are the most expensive of all our art supplies. Currently we were only able to offer 2 classes in the past year. To help -consider giving a gift of beautiful beads, or the jewelry tools and findings needed to create wearable pieces that the women could in turn sell at art events. Broken Jewelry can be repurposed into amazing new pieces. Wellspring serves nearly 200 women and children each weekday and offers four different programs: Nutritious Meal Program, Children's Corner Program, Safety Net Support Program, and Women's Wellness. TO PUCHASE AN ITEM AND BRING IT TO THE SHOW FOR A DISCOUNTED TICKET. Instant oatmeal/cold cereal (unsweetened); coffee; peanut butter/jam; hot chocolate; canned fruit, vegetables, beans; salad dressing; luncheon napkins; paper towels; metal spoons/forks. *Sanitary napkins/tampons; adult diapers; travel-size toiletries (deodorant, soap, lotion, shampoo, conditioner, toothpaste); small tissue packets. New socks; new underwear; umbrellas; grocery gift cards ($10-$20); bus passes; gas cards; yarn; sewing scissors and other craft supplies. *Disposable diapers (sizes 3-6, pull-ups); baby wipes; baby wash, baby powder; lotion, shampoo; diaper rash crème; baby bottles, bibs, baby blankets.